OpenARCHEM is a repository, a resource, and a publication outlet for archaeometric data. 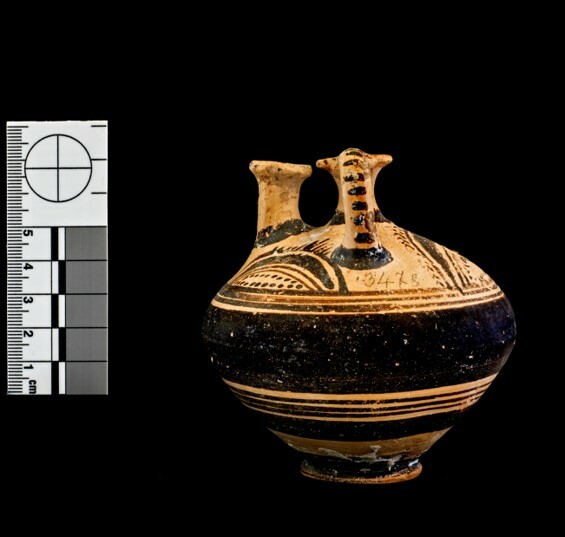 Through open-source sharing of data and methodologies, the OpenARCHEM project is designed to provide archaeometric resources by which archaeologists and archaeometrists alike can integrate organic residue and other scientific studies into analyses of newly excavated objects, and breathe life into legacy data, asking new questions of old material through the application of modern techniques. OpenARCHEM is a searchable open-access repository of archaeometric data. We are presently constructing the OpenARCHEM database to house information from thousands of organic residue analysis (ORA) samples taken in conjunction with the ARCHEM project, which was incubated and made possible due to the support and generosity of INSTAP and its Study Center. Samples will be published in the archaeometric database, in records which will include – where possible – the full set of chromatograms with constituent compounds using both scientific and lay terminology, all in searchable fields. These will, we hope, be only the first step in building a broader ORA data set from projects of all types, and we are soliciting submissions now. In our database, each entry doesn’t occur in isolation – as they so often do in scientific journals or site report chapters – but is specifically connected to its object and archaeological context. 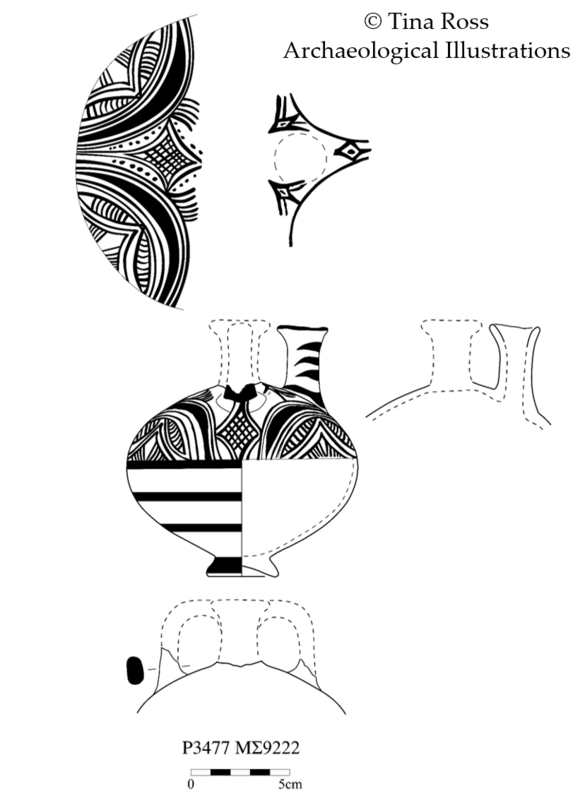 For ORA residues derived from ceramics, for example, this means drawings, images, and 3D models of the vessel type (also a searchable field) and petrographic data where available, along with site and contextual information. One of the key features of the OpenARCHEM repository will also be to note the condition of the artifact and the resulting quality of the sample (see Sample Quality Rankings). A database is, however, only as good as its network of contributors. We are building a network of archaeometric specialists and archaeologists to help us refine the original database design and crowd-source data to maximize its usability and impact. Have an idea for the database? Have a processed sample you’d like to publish? Contact us. OpenARCHEM is a resource for sharing and comparing archaeometric data, geared for specialists and non-specialists alike. Archaeometric data tends either to be underpublished (delayed by site report publication) or appears only in specialized venues often overlooked by non-specialists. By creating a venue for easy search and comparison, the OpenARCHEM project hopes to raise the profile and utility of the archaeological sciences. OpenARCHEM will also be a methodological resource, providing a repository for protocol-sharing and reference samples. Archaeological data is notoriously problematic, as the condition of artifacts – and the resulting samples – can be highly variable. Different materials also require different analytical approaches. OpenARCHEM welcomes the submission of extraction and analytical protocols along with ethnographic and standard reference samples, which will be published on a separate page of the database site. OpenARCHEM will be an outlet for online publication. Each entry will constitute a publication with DOI, and publication credits will get indexed in Google Scholar searches. Our goal is to encourage and facilitate publication through the database in a way that does not compete with traditional outlets.